This is a rare opportunity to purchase a substantial plot of ground with liveable cottage so close to Clonakilty town only 2.5 miles away. 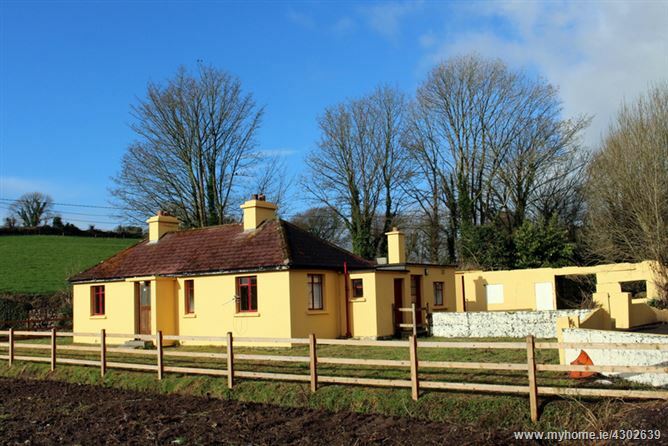 Ballyvackey cottage sits on a fabulous plot of 1.14 acres and has the benefit of a lovely country setting even so close to town amenities. 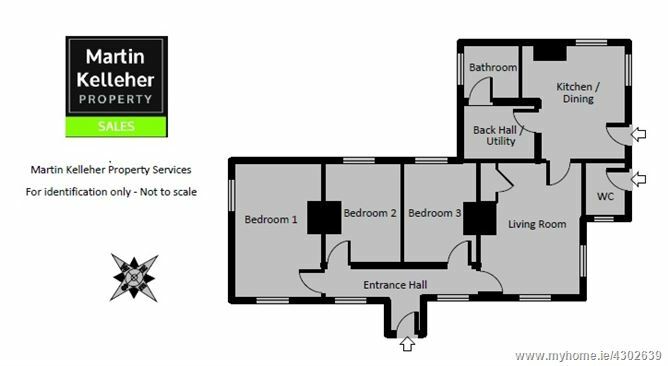 The cottage itself extends to c. 775 ft² and has modern wiring, mains water, septic tank and mains telephone adjacent. Internally the house is bright and has great 9ft ceiling headroom and old world features including cast iron fireplaces in most rooms. There are a selection of outbuildings coming with the property. This would ideally suit those looking for a renovation/extension project. Considering the large plot size & location this property could have potential for a new dwelling or dwellings but interested parties would have to make their own enquiries as to the chance of getting planning permission. The property is being sold as is. Bright with double aspects north and east. Open fire with old cast iron fireplace. Fitted closet space. Spacious room with antique style stove. Fitted presses and sink. Spacious bathroom with wash hand basin, bath and WC. Double bedroom with open fire and cast iron fireplace. 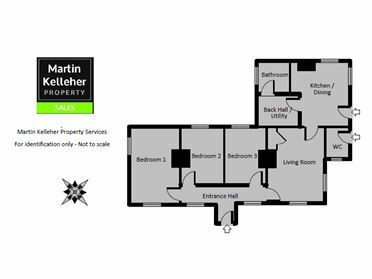 Double bedroom with dual aspect south and east. Timber floor and open fire with cast iron fireplace. There are a collection of sheds and outbuildings one of which is lockable and is dry. There is also an externally accessed WC. Mains services connected include electricity and water. Drainage via septic tank.